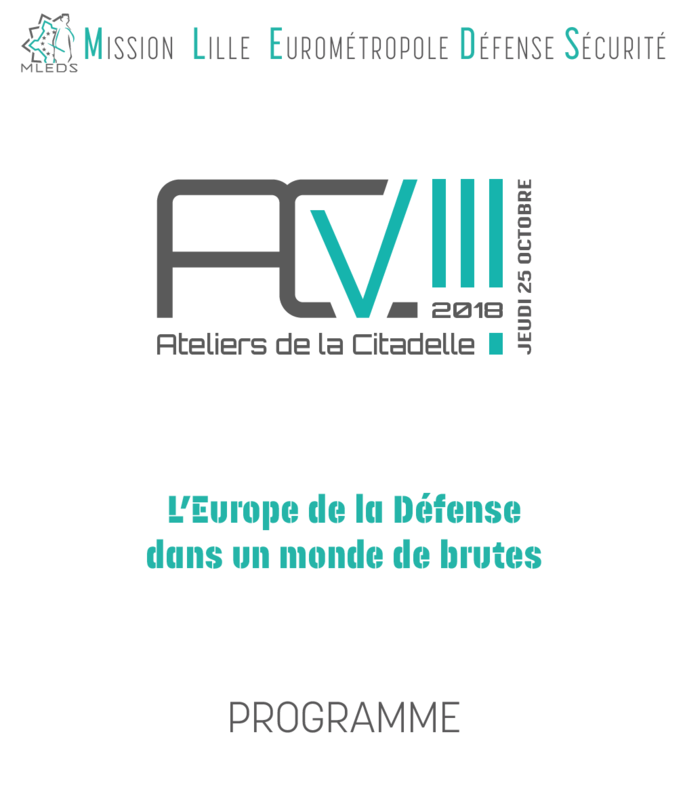 Paris, 13 September 2018 - What are the avenues for guaranteeing the quality and safety of liberal benefits in Europe? 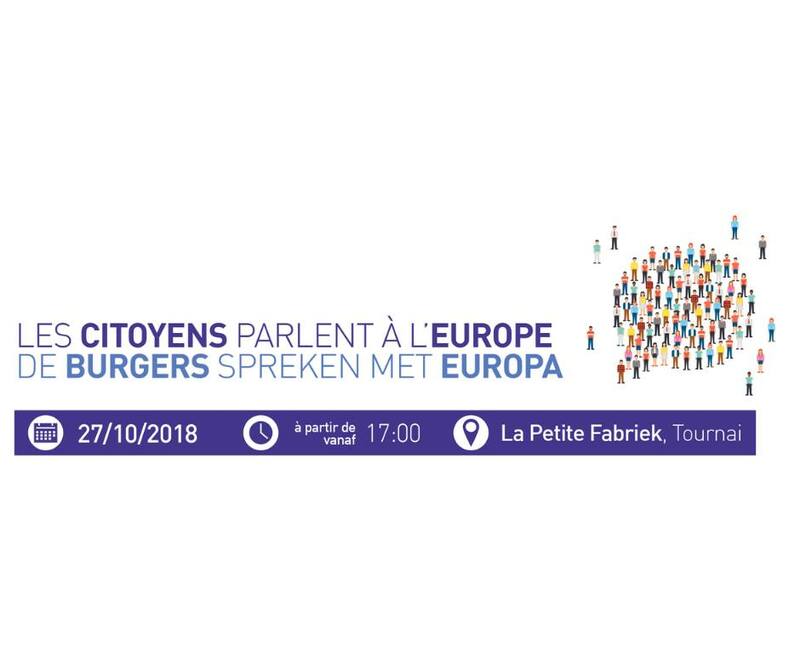 Paris, 13 September 2018 – What are the avenues for guaranteeing the quality and safety of liberal benefits in Europe? 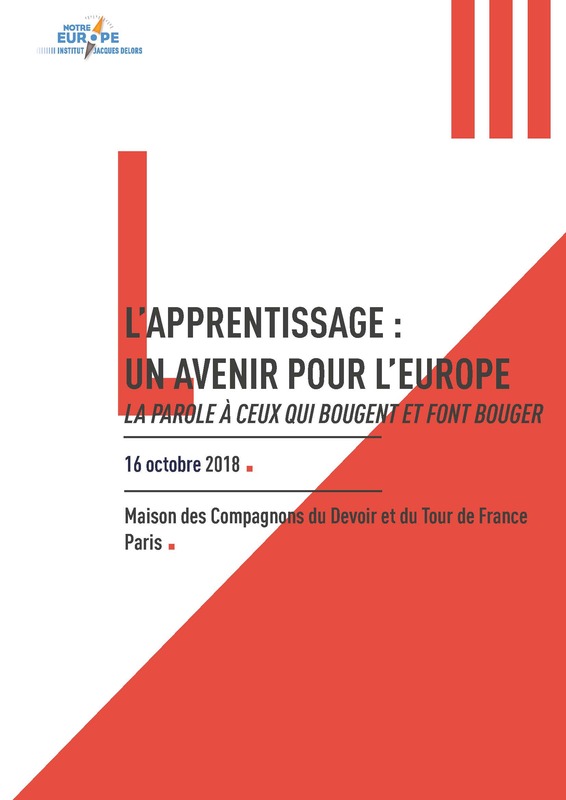 This seminar focuses on issues related to the exercise and changes of the professions. 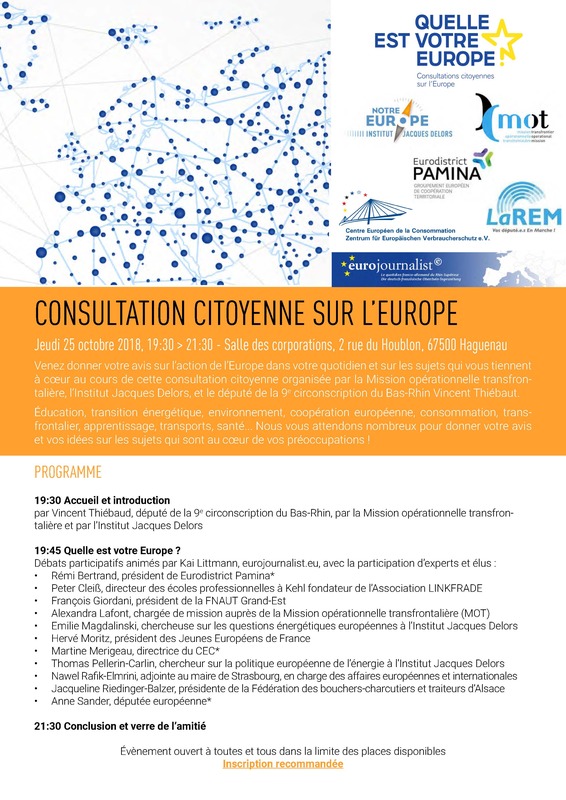 Claire Versini participates in the Committee on European Affairs, on the theme: “Citizen consultation on the future of Europe, come and make your voice heard: what are the avenues for guaranteeing the quality and security of liberal benefits in Europe?”, with Valérie Gomez-Bassac, MP Var and rapporteur on citizen consultations, and Marie-Soline Chomel, General Secretariat for Citizen Consultations.